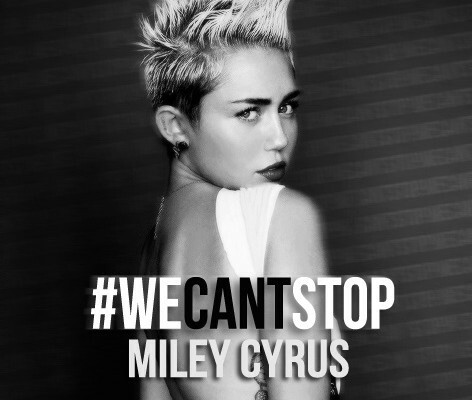 From Miley Cyrus’ latest video “We Can’t Stop,” we can learn a couple of things. She’s come a long way from being Hanna Montana. And she doesn’t mind advertising through her music. The video is basically a wild party. But once you get over the skulls, sandwiches, white leggings, exercise machines, and piñatas, you can actually see product placements in the music video. Some of the notable brands include Beats By Dre and EOS chapsticks (according to sources, the 20-year-old actually loves and uses both products).